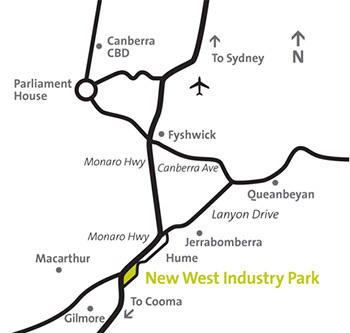 New West Industry Park is Canberra's growing industrial estate located in Hume. New West Industry Park has been designed with connectivity in mind. With strategic positioning adjacent to the Monaro Highway, one of Canberra’s main thoroughfares, accessing the broader Canberra region is easy. 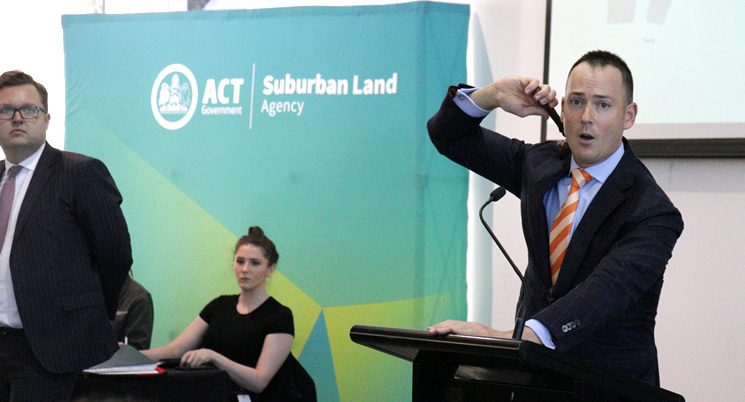 New West attracted a variety of small and larger businesses from the freight and transport, building and construction sectors, including the ACT Government Motor Vehicle Inspection Station. Many available blocks are build ready which allows time to begin planning now and develop your block right after settlement. Considering Purchasing an industrial block?